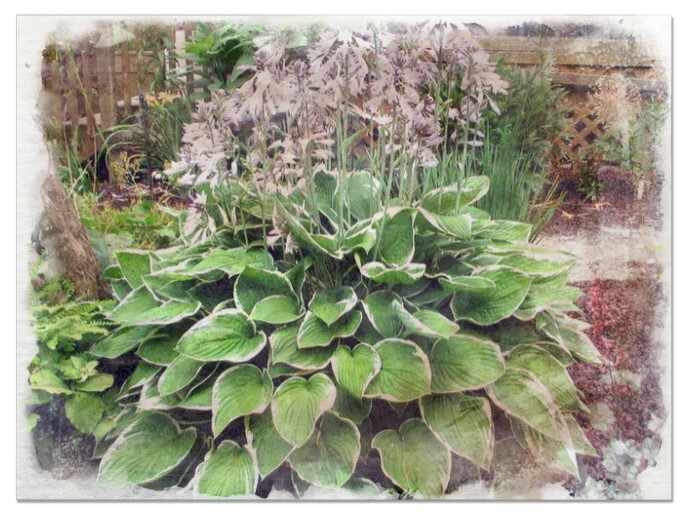 The hosta is an amazing plant! 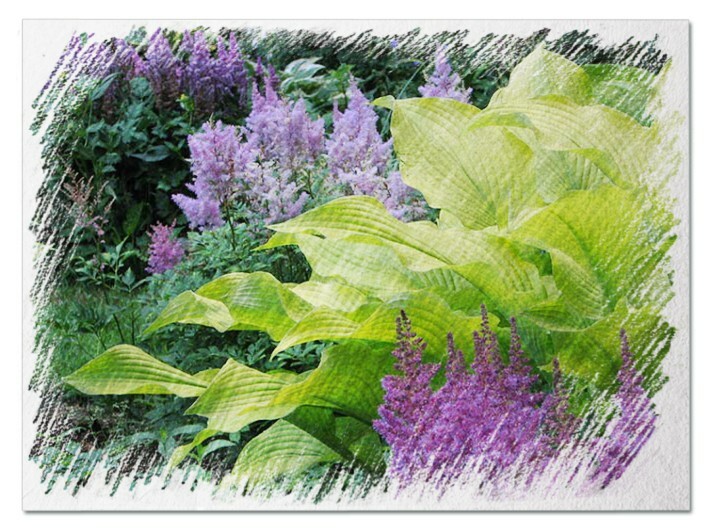 It is one of the most versatile perennials that a gardener can hope to have in their flower gardens. 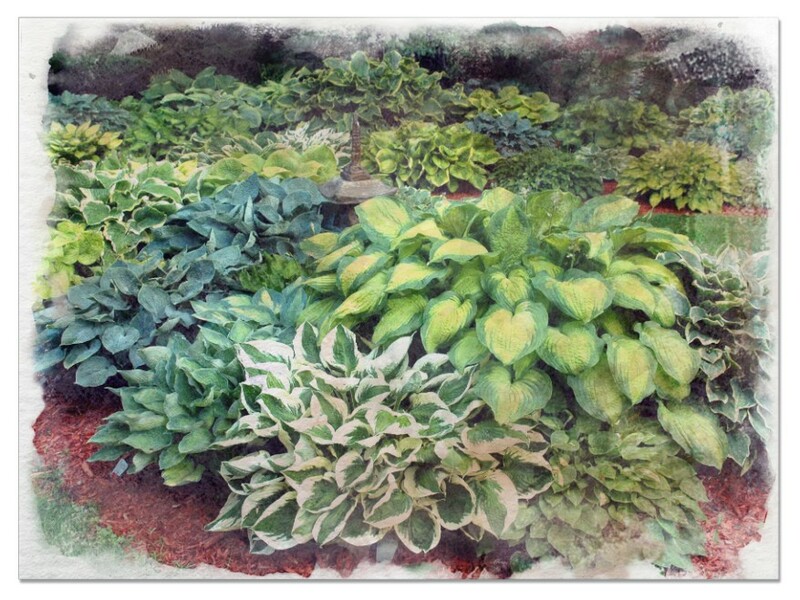 There are hostas of every size and there a wide variety of colors to choose from. 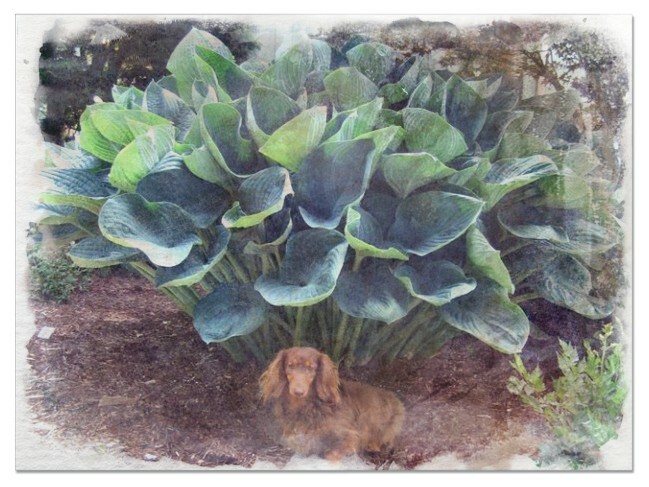 However, this is not the most versatile thing about hostas. 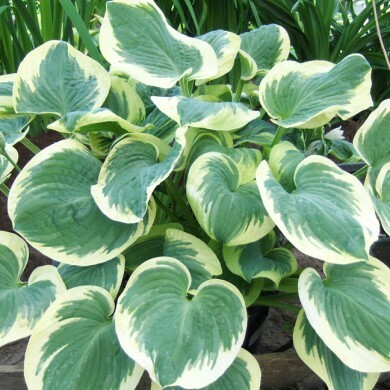 No, one of the most amazing things about the hosta is that some variants thrive in full shade while other variations can easily survive in full sun all day. 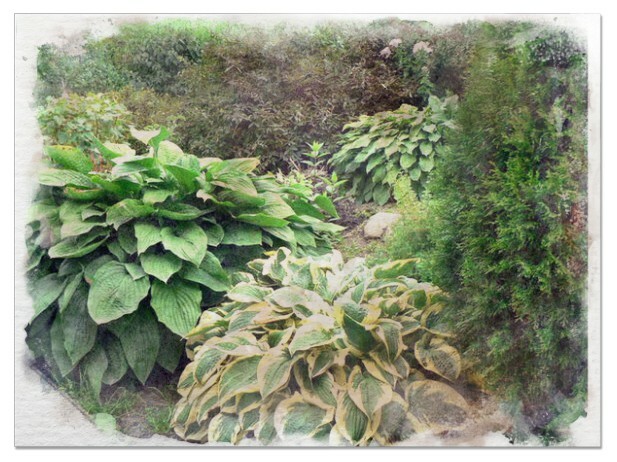 There are hostas for every combination of sunlight and shade imaginable. 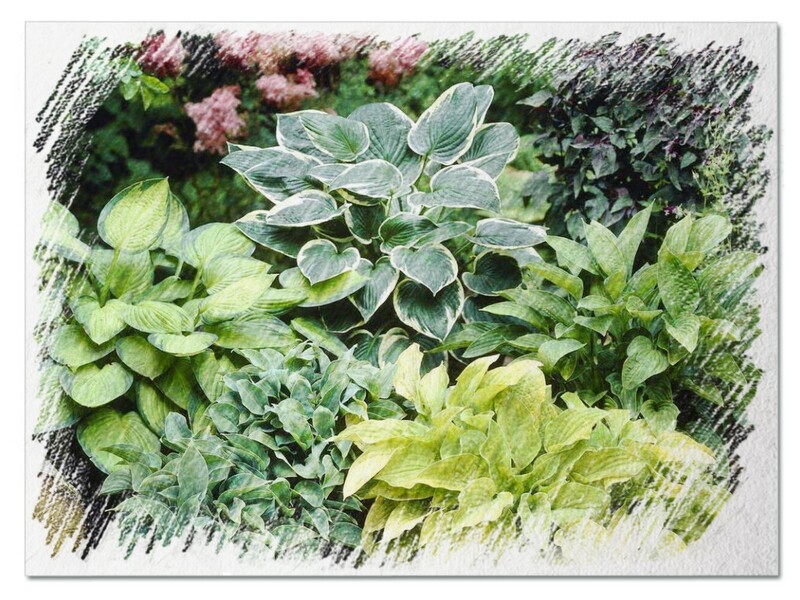 The USDA sections off the various climates into growing zones so gardeners can better determine if a plant will grow well in their area. 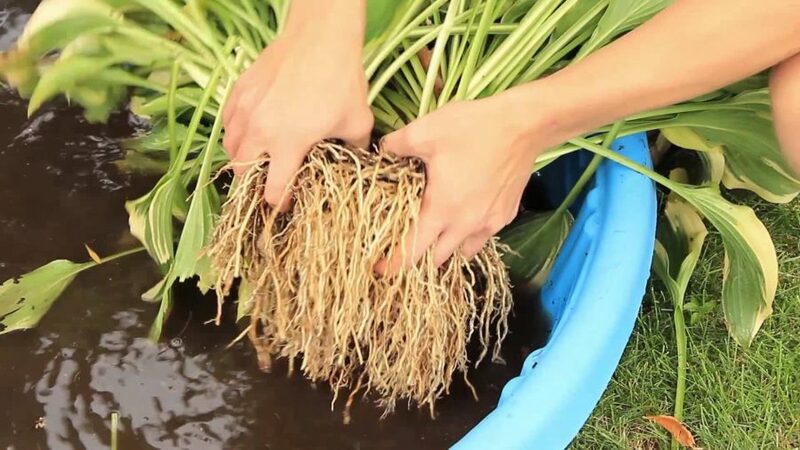 This also helps consumers to avoid purchasing plants that will not grow in the climate in which they live. 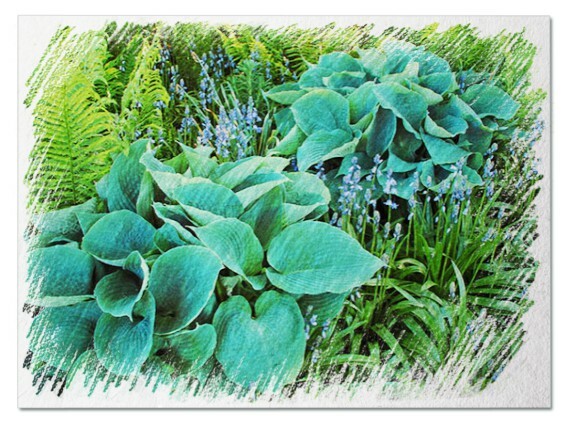 Most plants are only viable in one or two zones, but the hosta has the ability to thrive in a wide range of growing zones. 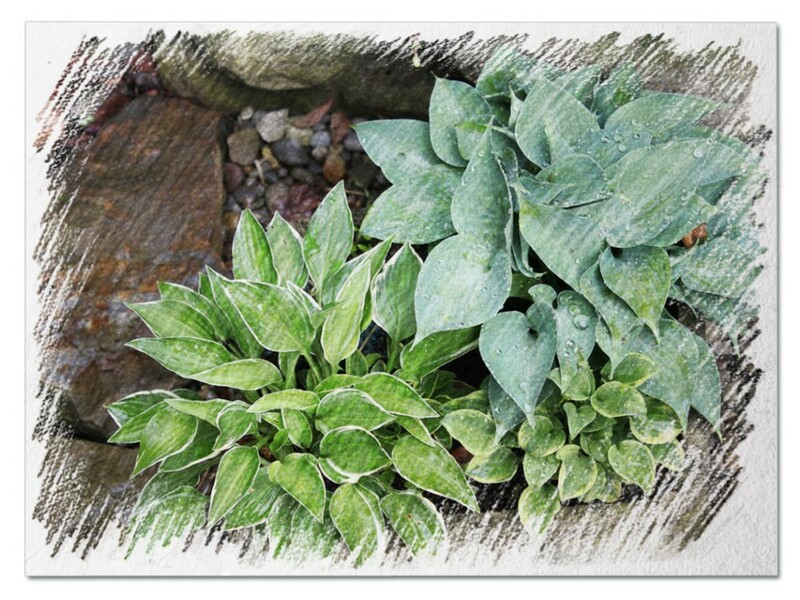 Each zone has a minimum and maximum temperature, a hosta can grow anywhere from USDA zone 3 which has a minimum temperature of -40° F, to USDA zone 9 which has a minimum temperature of 20° F. The reason that hostas cannot handle zones that have constant high temperatures is because they need a period of cold. 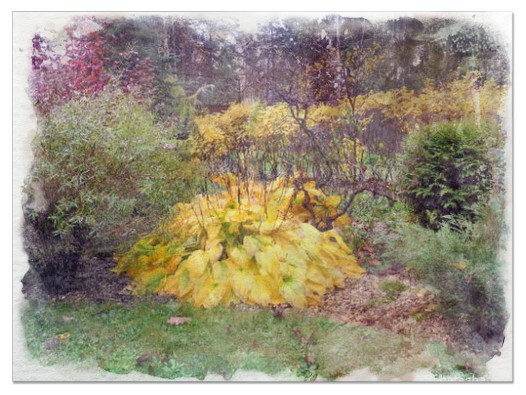 At the beginning of the cold season, a hosta turns yellow and then goes into hibernation. 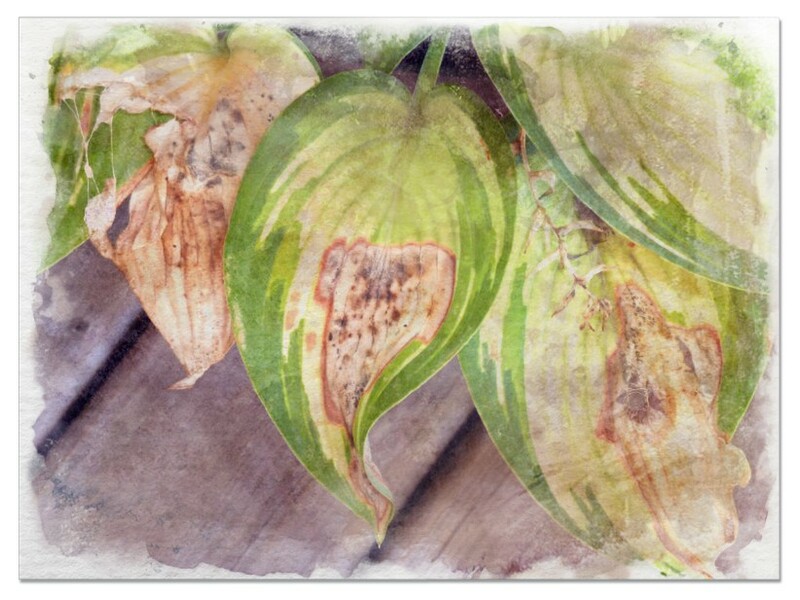 First Frost – This hosta ports blueish-green leaves that have gold margins. 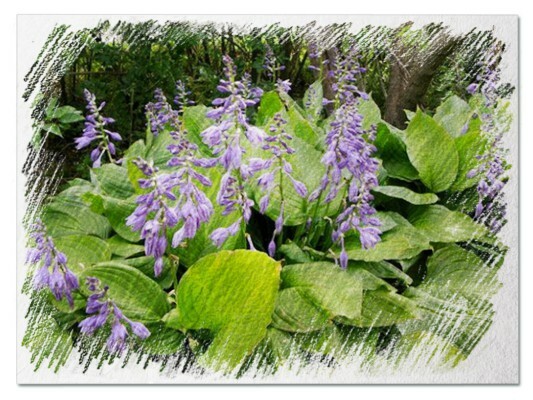 It produces light purple flowers and it lasts from spring all of the way until the first frost, hence its name. 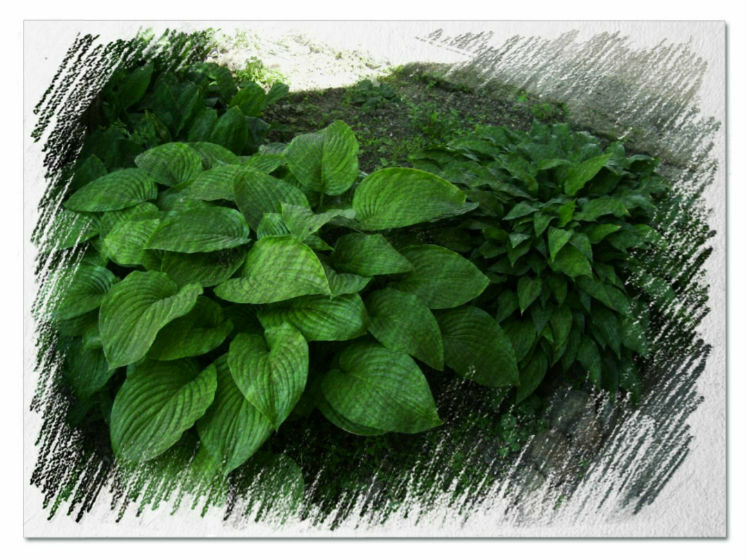 It grows in clumps up to 36 inches wide and 16 inches tall. 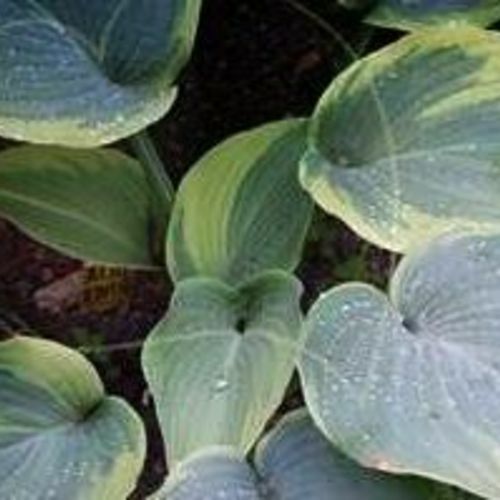 June – This hosta has lovely heart shaped leaves that have white edges with the rest of the leaf appearing as a dark blue/green. It grows in clumps up to 30 inches wide and 12 inches tall. 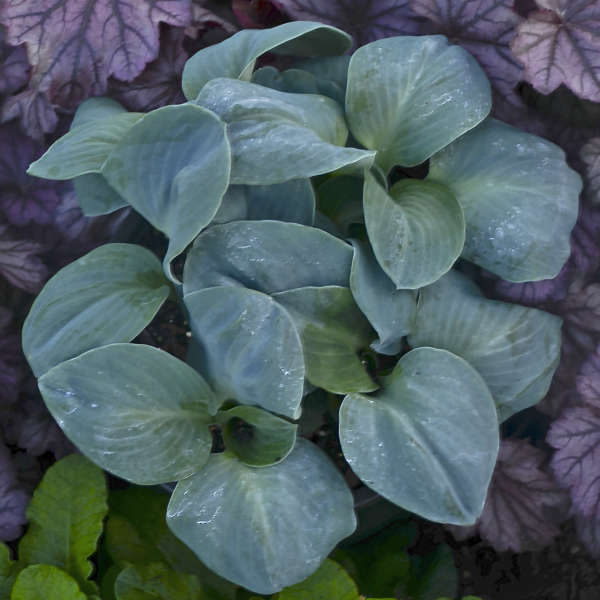 Blue Mouse Ears – This variation is one of the smaller hostas which make them ideal for containers. 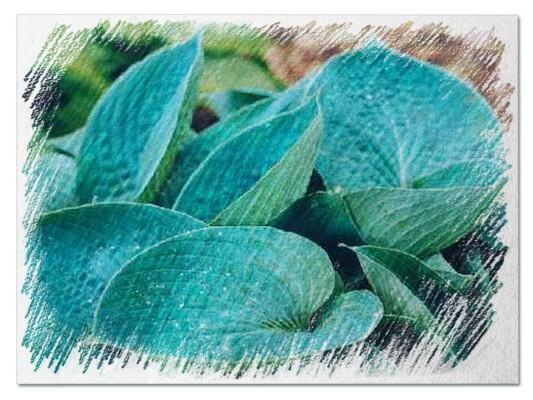 The leaves are a deep greenish blue and their shape resembles a mouse’s ears. It produces a wonderful lavender flower. It grows in clumps up to 12 inches wide and 12 inches tall. 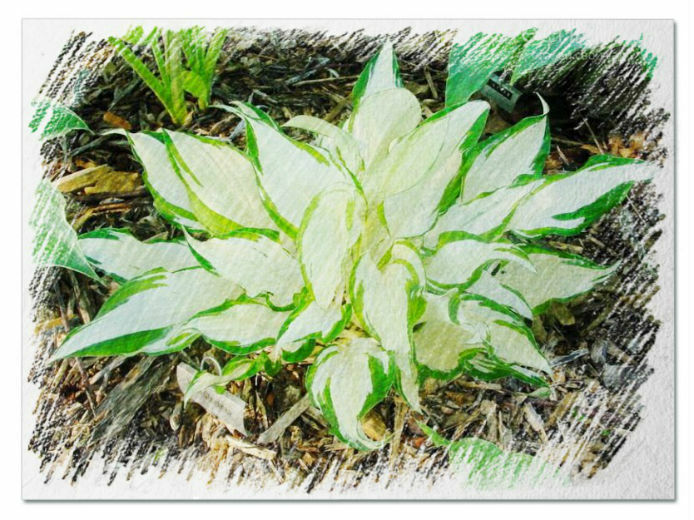 Fire and Ice – This hosta version has leaves that have a cream center and dark green edges. This variety also produces lovely flowers that are light purple in color. It grows in clumps up to 12 inches wide and 8 inches tall. Night Before Christmas – This variety is a medium green in color and its leaves have ruffled edges. 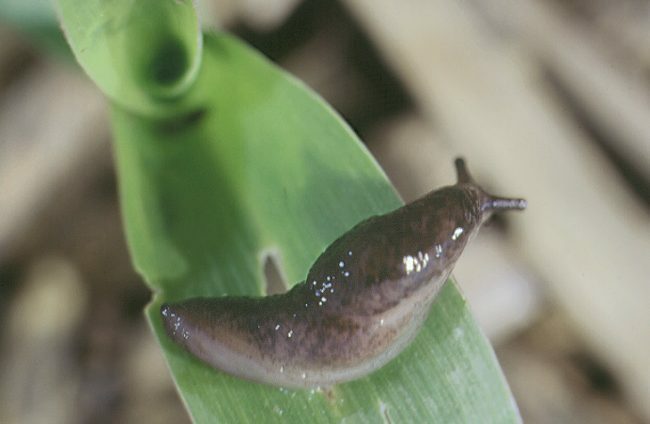 It can grow in clumps that grow up to 30 inches wide and 18 inches tall. 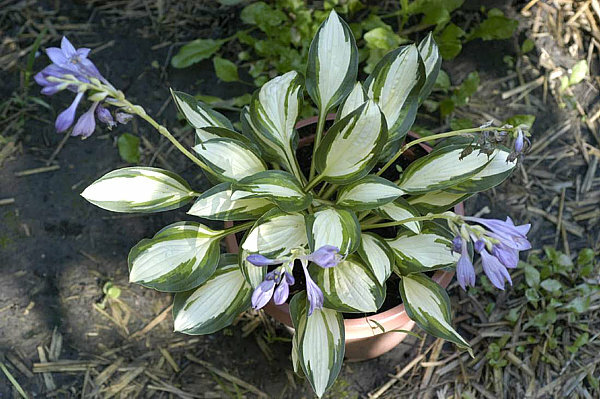 All hostas should have a bit of sunlight at some point during the day, even if it is artificial sunlight. 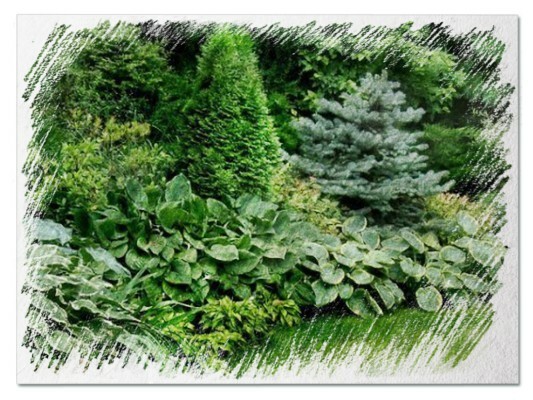 However, when you are choosing a hosta for a very shady area, be sure to choose a variety with dark green or blue leaves. 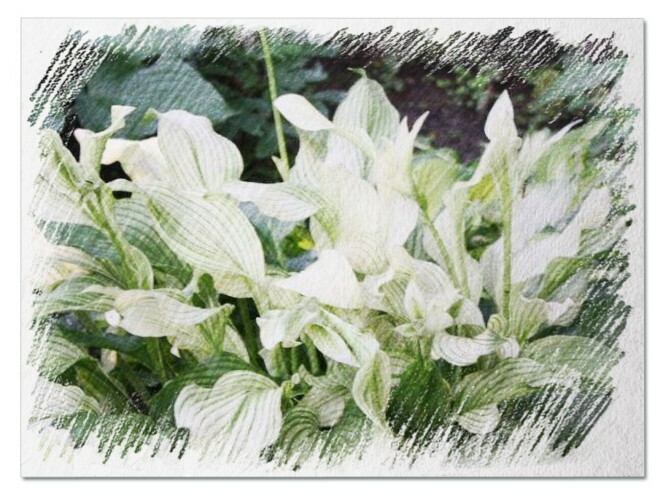 This is because they have more chlorophyll and therefore do not need nearly as much light as other varieties.